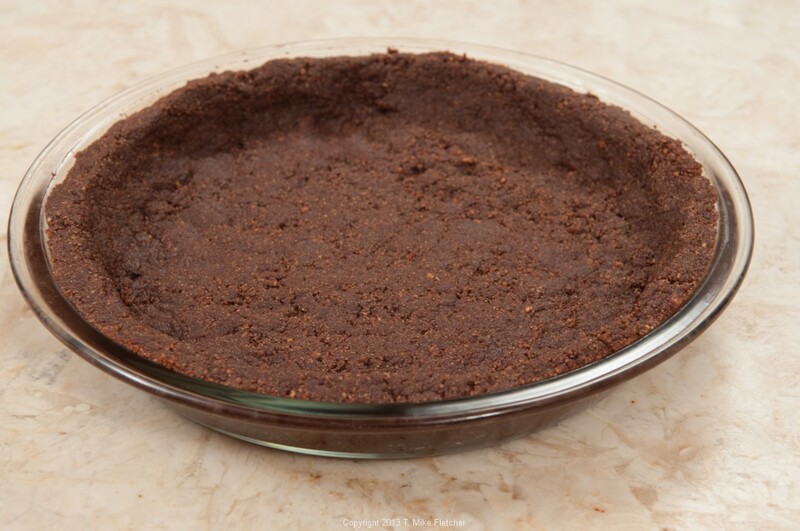 While European Tarts is based on quiche pans or tart pans with removable bottoms,a shallow pie pan can be substituted with no change needed to the crust ingredients or how it is put together. I found this glass pie pan at Walmart for less than $3.00. 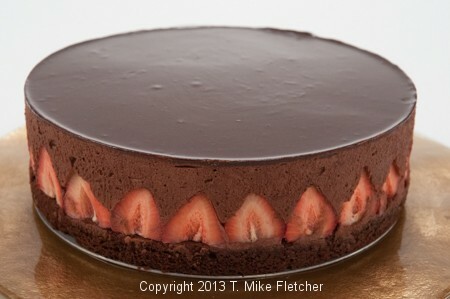 The post Tart Pan Substitution appeared first on European Tarts. 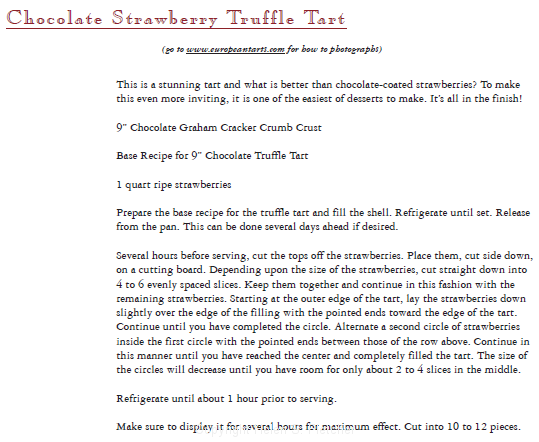 The post Please join me at Pastries Like a Pro appeared first on European Tarts. The post Correction to 11″ Plain Press-In Pastry in European Tarts appeared first on European Tarts. 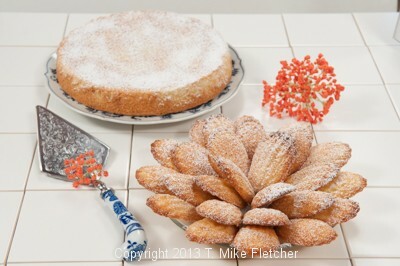 The post Orange Almond Teacake or Madeleines appeared first on European Tarts. 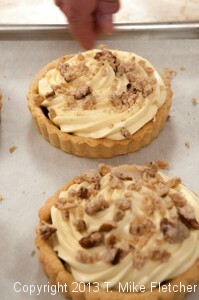 The post Banana Caramel Tarts with Rum Pastry Cream and Pralines appeared first on European Tarts. 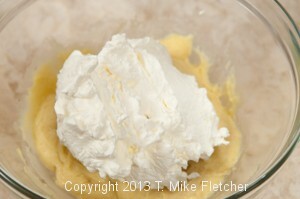 Using the above ingredients prepare the pastry cream according to the directions. 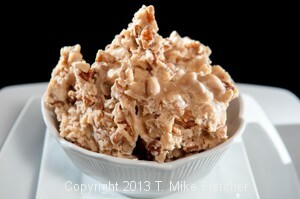 Cool to room temperature, then refrigerate overnight. 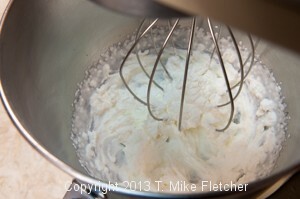 Spray a baking sheet or line with a silpat liner and set aside. 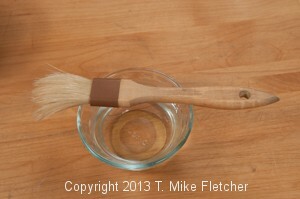 Spray the back of an offset spatula or spoon and place next to the baking sheet. 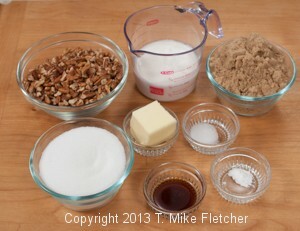 Combine all the ingredients except the pecans in a medium size saucepan. 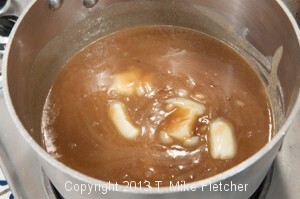 Cook over medium heat until the butter melts and the sugars dissolve. 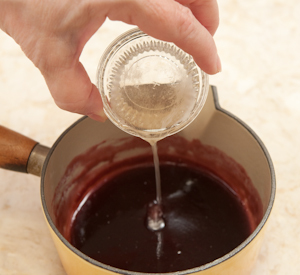 Wash the sides of the pan down with a brush dipped in cold water. 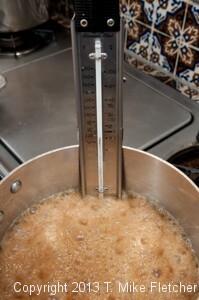 Clip on a candy thermometer and boil, without disturbing it, to a temperature of 236 degrees. Remove the pan from the heat and cool to 220 degrees. 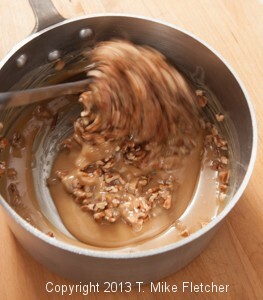 Beat with a spoon until creamy and quickly stir in the pecans. 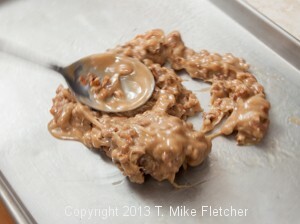 Pour onto the prepared pan and flatten out with the sprayed spatula or spoon very quickly. Allow to cool. 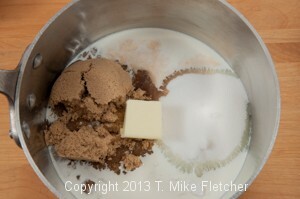 Break up into small pieces when cooled. I couldn’t resist including this photo. 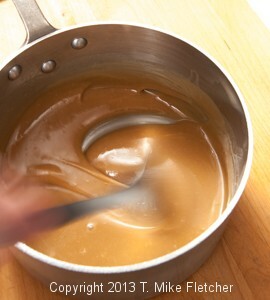 Using the recipe in the book, prepare according to directions for Caramel and cool completely. 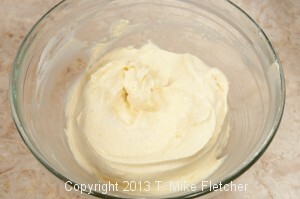 If it is made ahead of time and refrigerated, microwave for about 10 seconds to make it spreadable. Preheat the oven to 350 degrees. 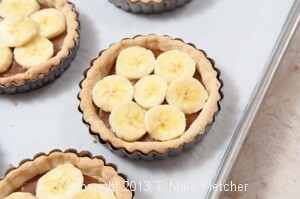 Place the tartlet pans on a rimmed baking sheet. 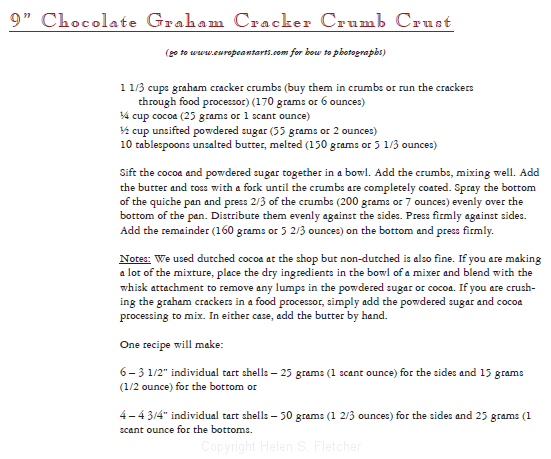 Prepare the dough according to the recipe in the book. 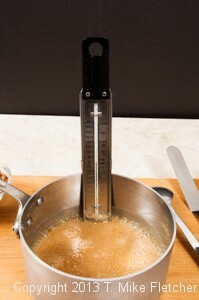 Divide into 9 equal sized balls (50 grams each or 1 3/4 ounces each). 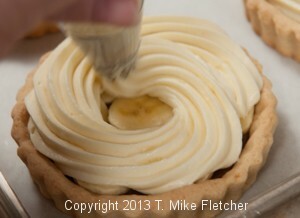 Using the smaller pieces, roll one piece into a single rope 15 inches long according to Plain Press In Pastry. 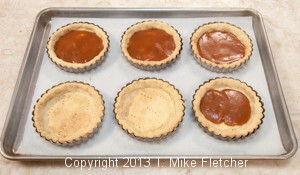 Press into the side of the six tart shells, overlapping the two ends. You use a single rope for these as the diameter is small. 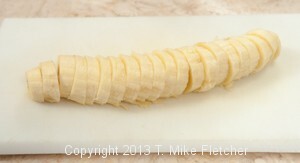 Divide the last three pieces in half. Press one half in the bottom of each shell making sure the edges are pressed well together. Prick with a fork. Bake 22 to 25 minutes until golden brown. Cool completely. 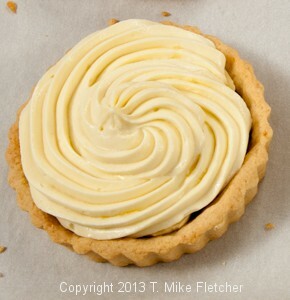 Fold it into the pastry cream. 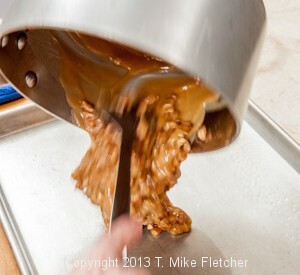 Spread two tablespoons caramel in the bottom of each shell. 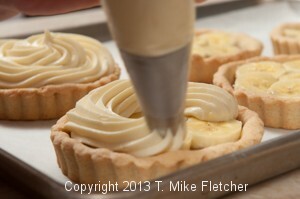 Slice the bananas about 1/4 inch thick and place in a single layer over the caramel. 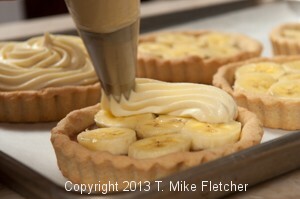 Place the pastry cream into a pastry bag fitted with a #8 or #9 open star and pipe the pastry cream on top of the bananas. 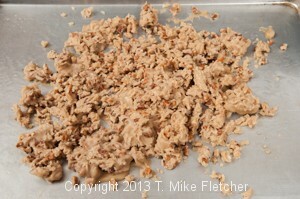 If making ahead of time, cover loosely with film and refrigerate. 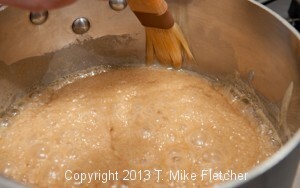 Room temperature for about 1 hour if made ahead of time. 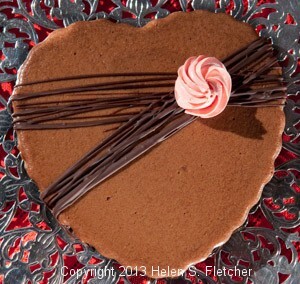 The post Triple Chocolate Heart Tarts appeared first on European Tarts. 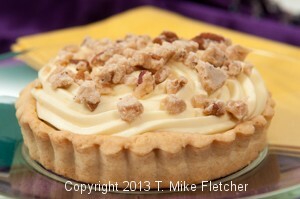 The post European Tarts on KMOV! appeared first on European Tarts. The post Photos from the Book appeared first on European Tarts. The post Sample Recipes appeared first on European Tarts. The post Fortified Raspberry Jam appeared first on European Tarts. 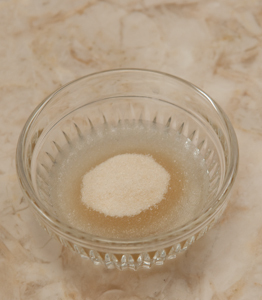 Sprinkle the gelatin over the cold water. 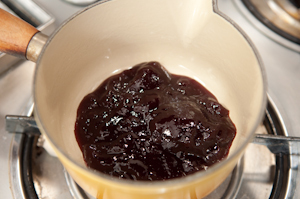 Place the jam in a small saucepan and bring it to a simmer. 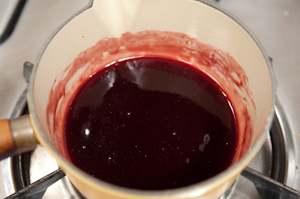 Microwave the gelatin to liquefy it and stir it into the jam. 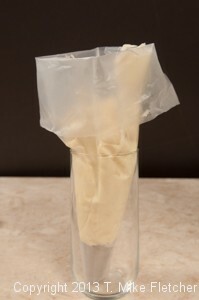 Cover with film and refrigerate for several hours or until set up.